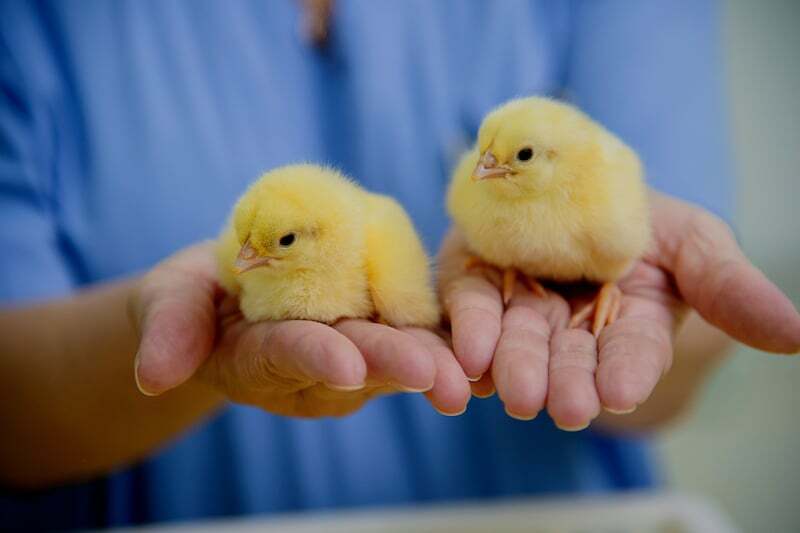 PoultryPlan | ERP Software | Turns your data into growth! 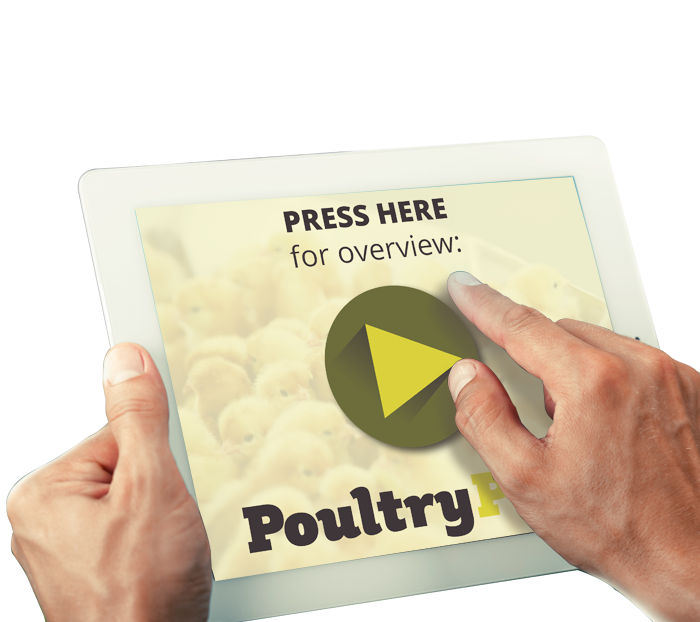 One innovative, cloud-based software package that clarifies all relevant data within your poultry integration. One system that analyses performance and detects problems early via an early warning system. One smart management tool that helps you plan, optimise business processes and take well-founded decisions that help your company progress. That is PoultryPlan. 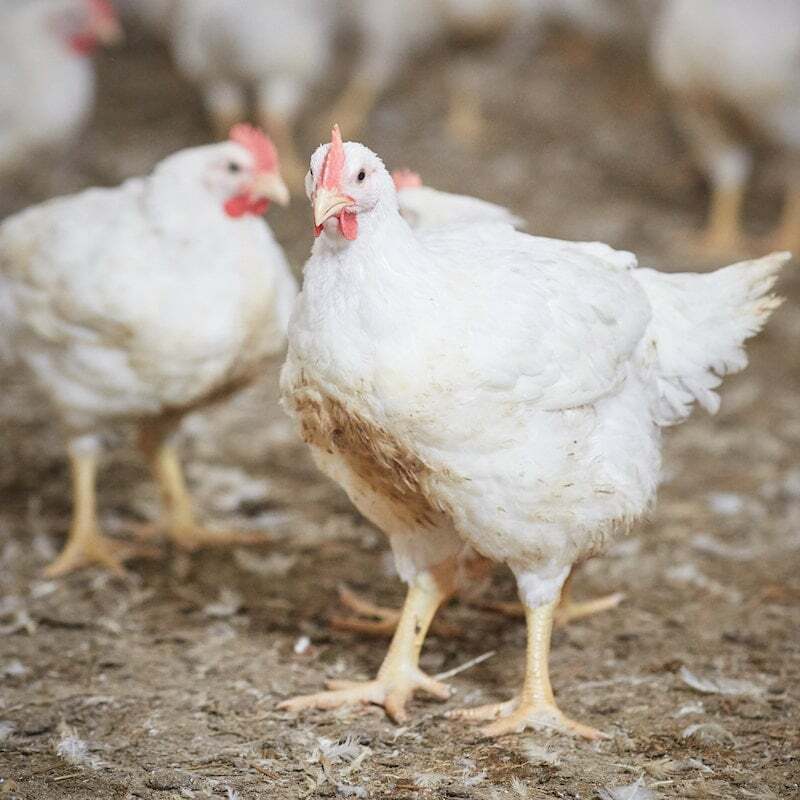 All relevant data within your poultry integration is connected in one overview; from parent stock to layer or broiler, from production to logistics, from planning to finances. You can view all this at a glance. If the parameters vary too much, you will receive a notification. This enables you to anticipate quickly and avoid unnecessary costs. 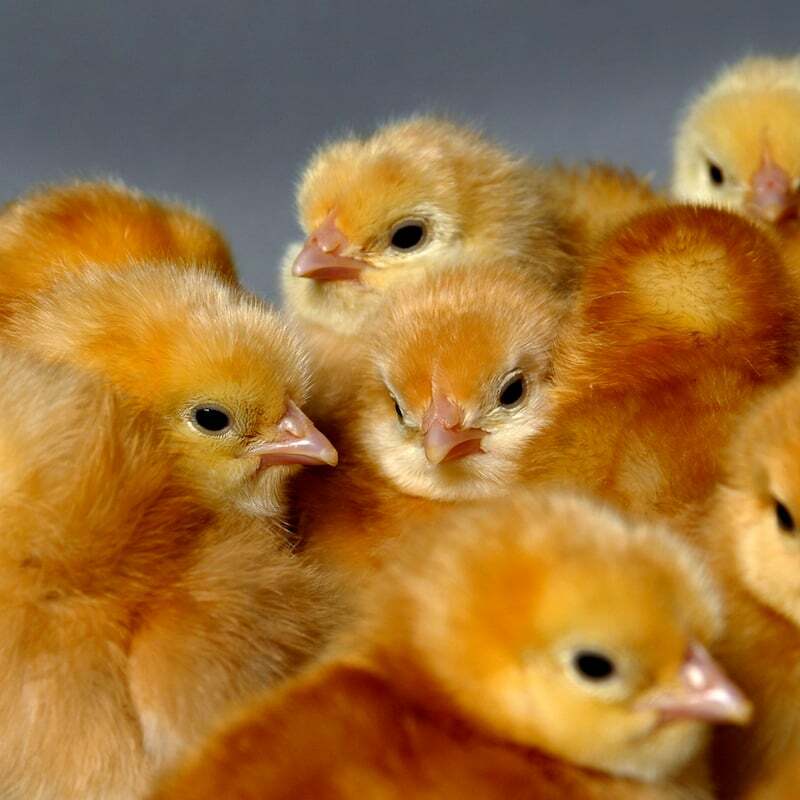 PoultryPlan was developed by a genuine poultry organisation and not by an IT company. 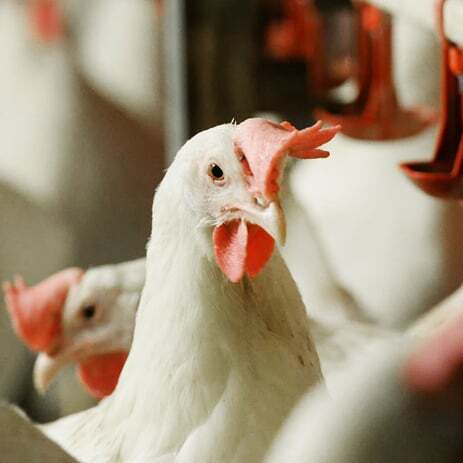 For you, this means practical integration across all your poultry processes. 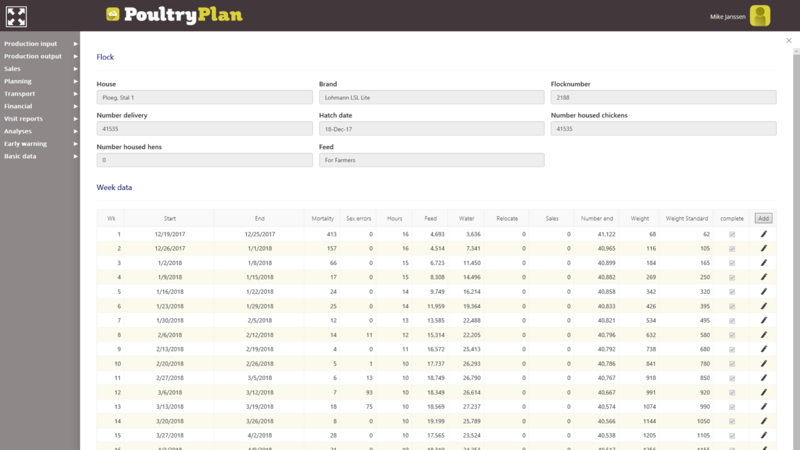 With the intelligent PoultryPlan analysis tool, your data no longer holds any secrets for you. What is going well and where are missed opportunities? PoultryPlan clarifies this. 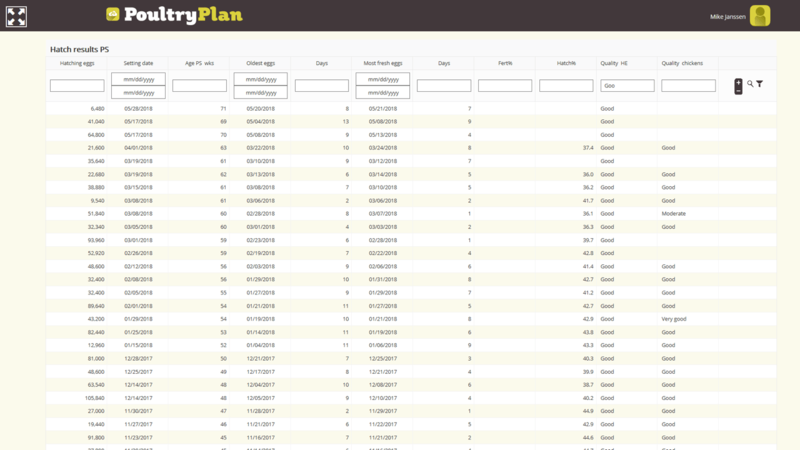 PoultryPlan was designed for and developed with the user. User-friendliness and overview are key to the design and the system connects seamlessly to your processes. 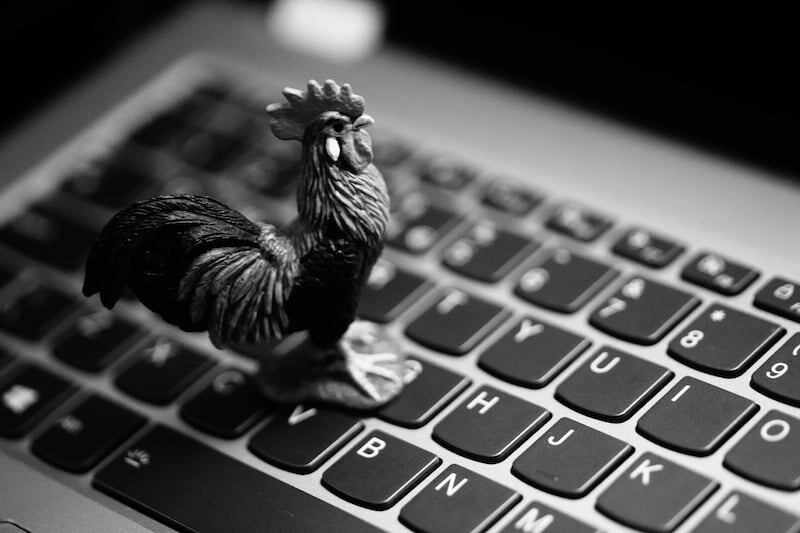 PoultryPlan is cloud-based. You can access your data using your smartphone, tablet or desktop. Whenever you want and wherever you are. 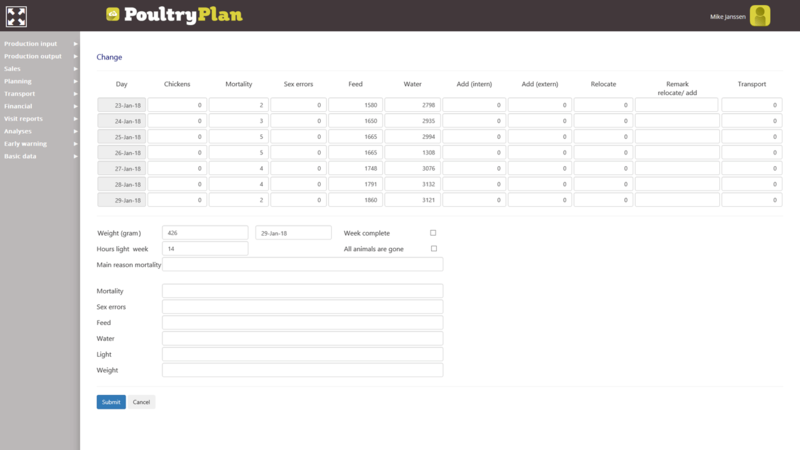 In PoultryPlan, your planner, logistics employee, production companies, animal carers, administration and management work with their own modules within the same software package. 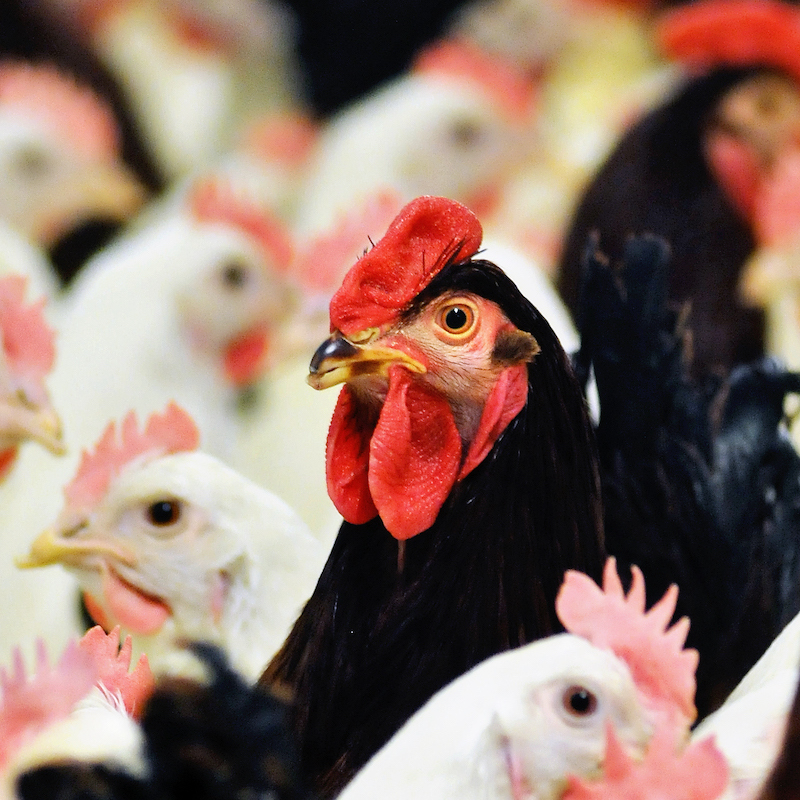 Insight into and control of all processes within the total Poultry layer and broiler chain and options for in-depth analyses and management information. 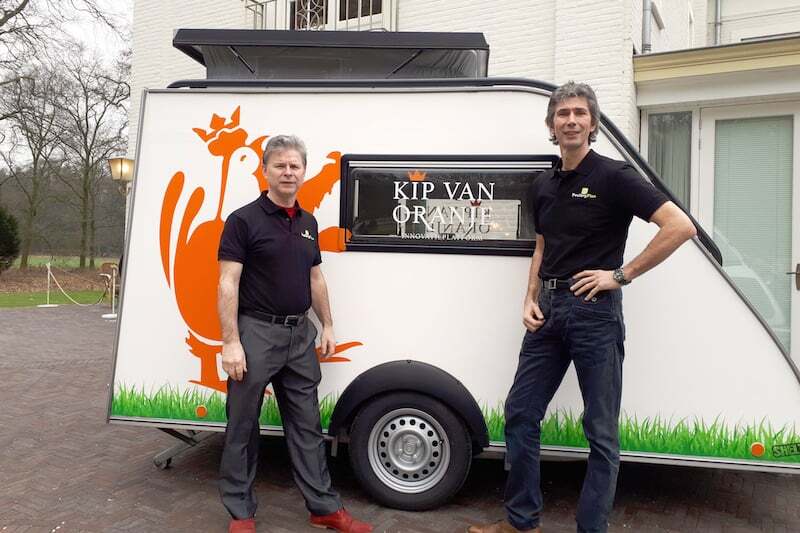 Wim Polman and Mike Jansen are the driving forces behind the PoultryPlan team. They use their expertise to combine technical user-friendliness and content expertise. 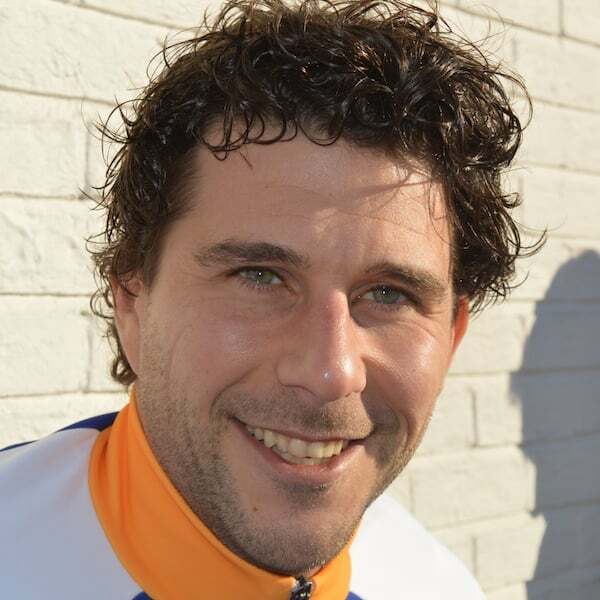 © PoultrPlan 2018. All Rights Reserved | ERP-Software | Turns your data into growth!